"Umbrella man" is a very good tribute to Patrick Macnee, Jason, brought me back to the book Avengerworld, I remember as it was emotional when I read afterword and thought about the events of that memorable day, as for Patrick. Alan wrote to me on 26 June 2015 and reported about that day (referring also to you), how it all suddenly "pulled the rug from under the feet". 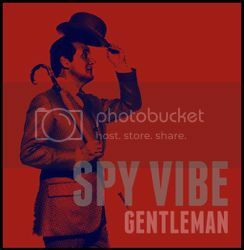 Patrick Macnee as John Steed was an unforgettable character who turned a look at the existing images of gentlemen, spies, resourceful and smart people. He radiated such magnetism that I know one Russian man who I thought would never have been keen on such series as The Avengers, but suddenly at some point, after many years, he said suddenly something like, "Denis, you are Avengers fan, OK, I will say one thing: I watched The Avengers too, when was a child, it was very exciting - this hero with an umbrella and a bowler hat, looked very bright for this genre". Such nice surprise was it. I liked read about your childhood and father, Jason. The Beatles, first lessons in style and design, glorious black and white Britain 1962-1965, etc. It is well illustrated by the image of the creative person. Excellent photo slides. I've always liked the image of Patrick in the late 1960s. Recently a photo of young Patrick Macnee from his film 'The Girl Is Mine' (1950) was found on Alamy. 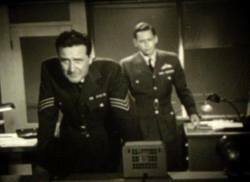 Patrick Macnee as John White in “The Counterfeit Stamp”, a “Markham” episode (1959). That is a great find indeed, well done! OMG. One of the most GORGEOUS shots of young Pat EVER. I find myself nearly drooling. 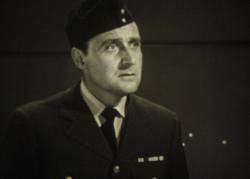 Patrick Macnee as Prince Albert in the play “Victoria Regina” (1951) by Laurence Housman. Wonderful stuff, Chris!!! Additionally by reason, that this period, Patrick's work at Windsor, is one of the most poorly studied. By coincidence, I recently visited Ebay and did not see this magazine, now I see that it was already sold (this time I did not decide to look at the goods already sold). 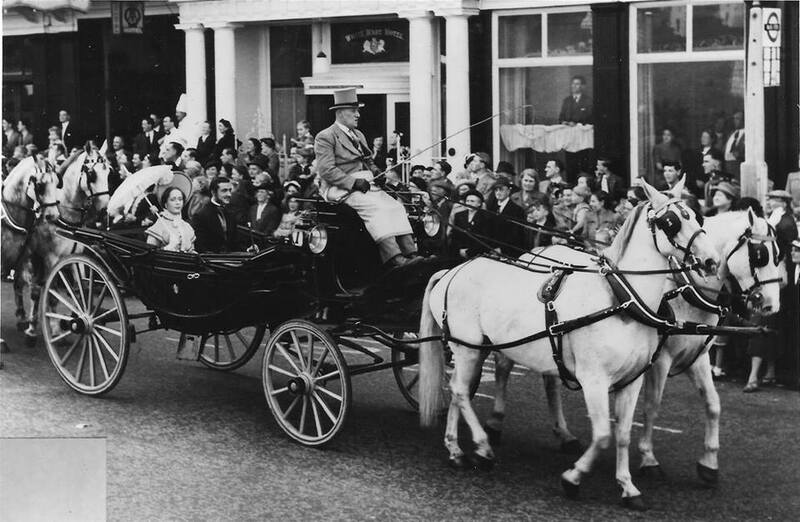 "Victoria Regina." 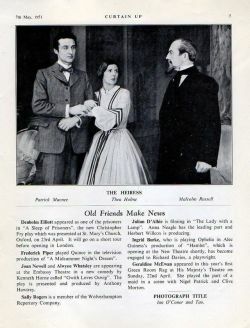 Patrick played the Prince Consort, along with Margaret Wedlake as Queen Victoria (also seen in this picture) and Patrick Cargill. The writer was Laurence Housman. Strange Occurrence at Rokesay from 6th October 1958. Wow, finally managed to see the screenshots of Patrick from this TV episode. Many Thanks Chris for sharing here about it!!! Maybe soon we will watch some footage (s) from it, if the buyer will wish.